You are here: Home / Blog / Latest News / Terrific Thursdays! 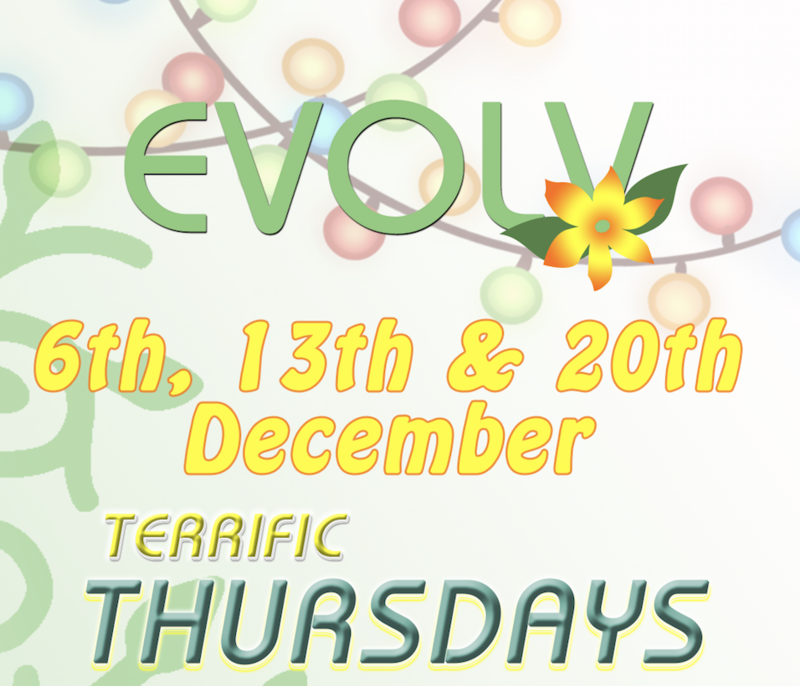 We are set for a Festive December with our Terrific Thursdays on the 6th, 13th and 20th of December 2018. We’ll have our usual great range of special offers on products, treatments, and therapies, which include festive facials, reflexology, massage, tarot readings, festive foods, gift ideas, water demos and much more! It’s the best time of the month to call in store. We hope to see you then! Heart Health Check with Jenny – Only €20. Call (053) 923 6009 to book. Sinus Problems? We’ve got the Solution! – 40 minute massage with Janet – Only €25. Call (053) 923 6009 to book. Reflexology with Anne Rackard – Only €25. Call (053) 923 6009 to book. Tarot Readings with Marie – 40 minutes only €25. Call (053) 923 6009 to book. Get your Skin ready for Christmas with Festive Facials! Facials with Josephine – Only €10. Call (053) 923 6009 to book. Healthy Festive Food Tasting & Recipes! You can see we’ve lots on offer on Terrific Thursday 6th, 13th and 20th of December – so don’t miss out. We look forward to seeing you! Booking is essential for all treatments. Call us on (053) 923 6009 to book!